Nottingham Trent University’s Deputy Equine Manager, Cath Hake, has been nominated to receive the Chief Fire Officer’s Certificate of Recognition at the Chief Fire Officer’s Awards Ceremony. As well as presenting awards for outstanding service to Nottinghamshire Fire and Rescue staff, the awards ceremony also recognises members of the public who have gone above and beyond to assist the fire service in their work. 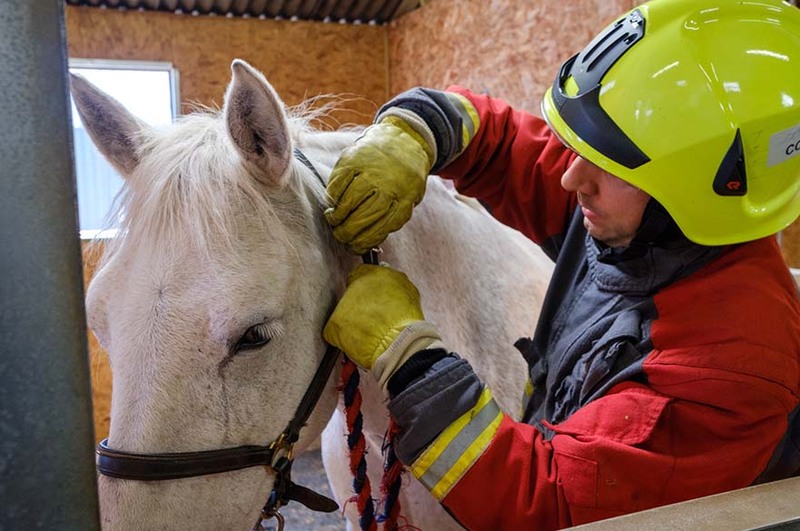 Cath has been nominated due to delivering training sessions for fire crews in horse handling, which is an essential skill when dealing with an equine emergency. 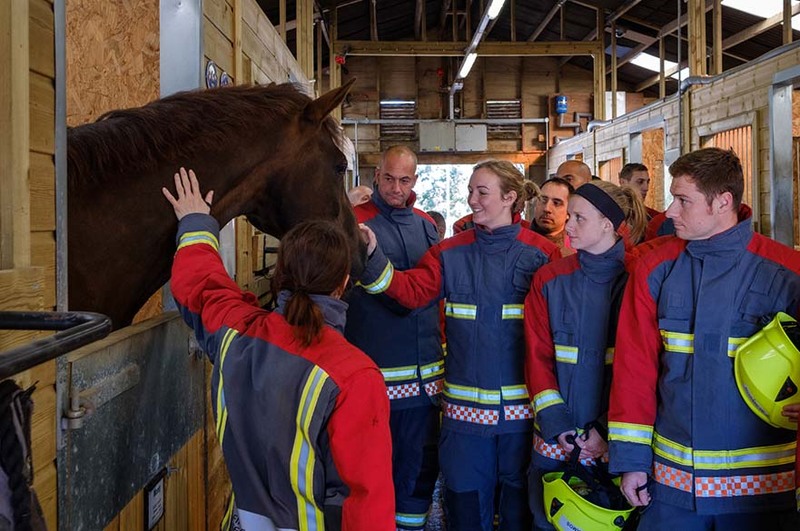 Cat Sanderson, Technician Team Leader, added: “We are proud to deliver specialised training, providing practical skills and understanding that our regional fire service can apply in equine emergencies. The ceremony takes place on the evening of 16 October at The Albert Hall Conference Centre.